We understand that pets are part of the family. That's why your pets are welcome to join our community at Woodscape Apartments. 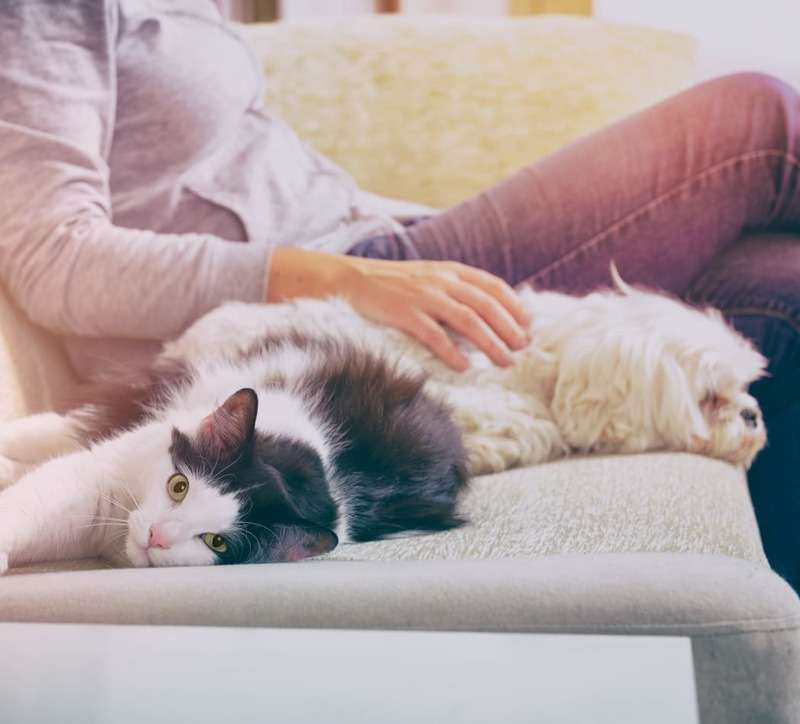 Now that you know you can enjoy luxury living with your furry companion by your side, check out our floor plans, and then give us a call.